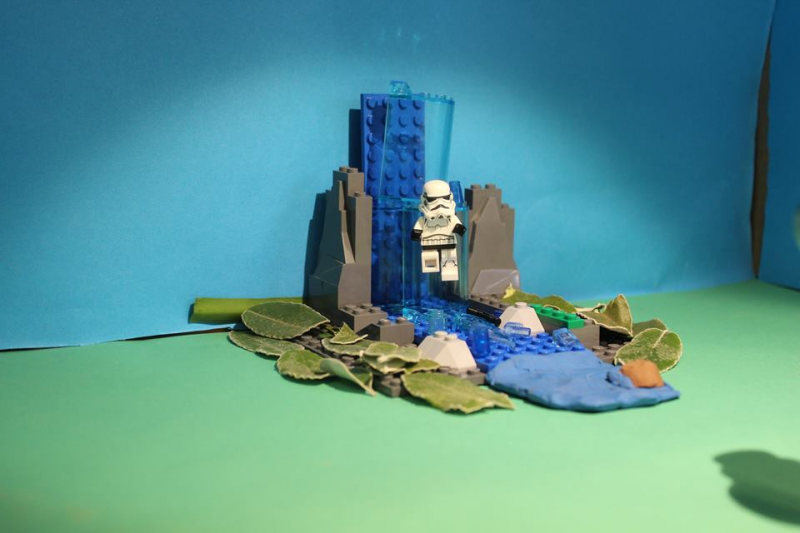 Press Play films joins Sussex Country Gardener for a Lego animation workshop. Children will build a simple set using Lego and mini-figures. They will then bring their Lego to life using cameras and animation software. If time they will add music and sound effects to their animations. By the end of the workshop children will have made a short animation with their models and this film will be for them to keep ( we will send this post workshop).